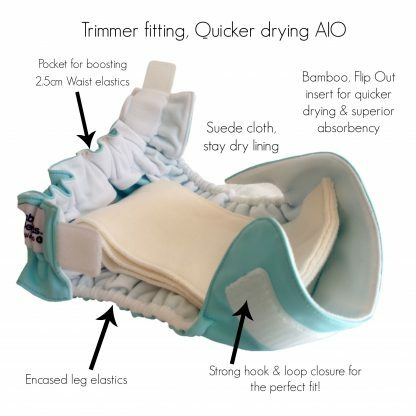 This Newborn Nappy is a great way to begin your cloth nappy journey – it is as easy to use as a disposable! 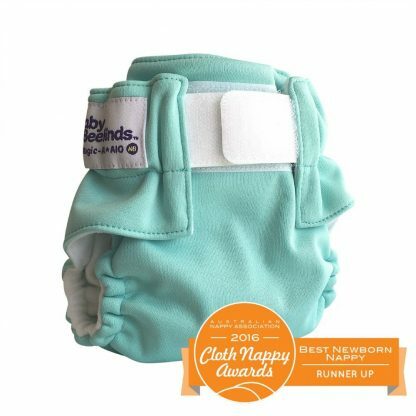 Baby Beehinds Newborn All-In-One has won the following awards. Read all you need to know about these Newborn Nappies when you click on the DESCRIPTION button below. Currently only available in Marine Green. 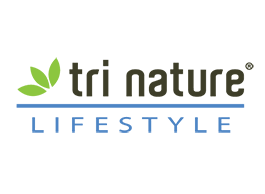 We aim for white but it is dependent on available stock from the company. Get to know Newborn Nappies, AIO, AI2 and all these other cloth nappy terms as well that may be overwhelming you right now when you read out Ultimate Guide to Cloth Nappies . 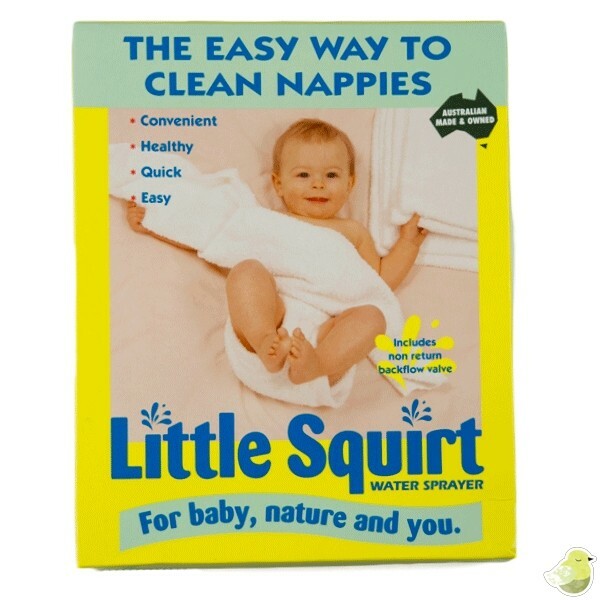 The only cloth nappy guide you will ever need. 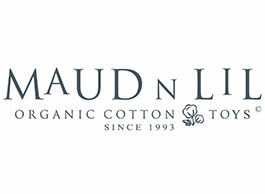 Nature’s Child stocks a curated range of organic cloth nappies and covers made from Natural Fibres. This is our speciality. 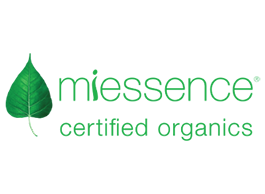 Our philosophy at Nature’s Child is to do the research for you and offer a simple selection of the best cloth nappies available. View all our Cloth Nappy Products Here. 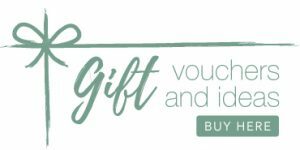 Newborn Cloth Nappies Made Easy! 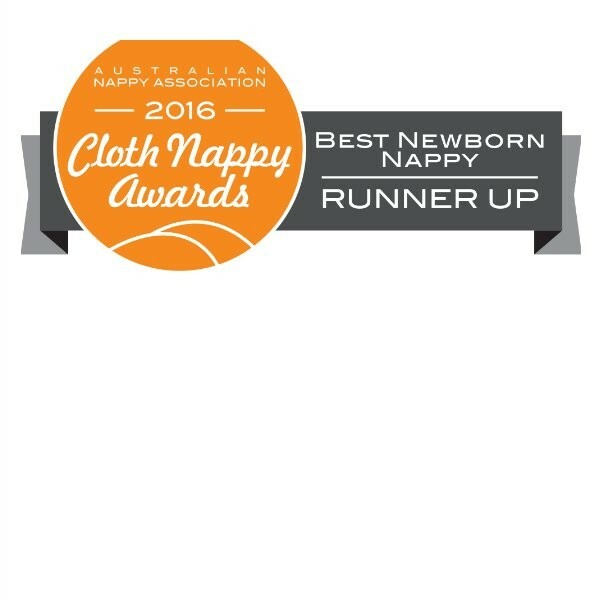 Have a positive cloth nappy experience with your newborn baby. This easy to use AIO newborn cloth nappy is an award winner for good reason. 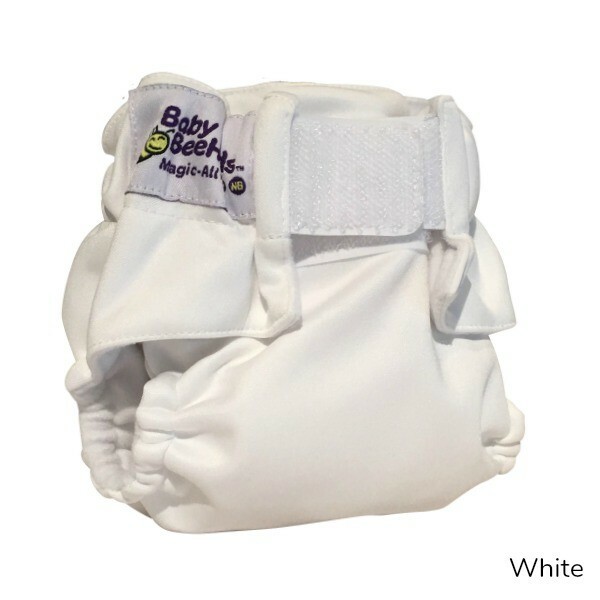 Super Easy to Use, you can’t go wrong with this neat fitting nappy. 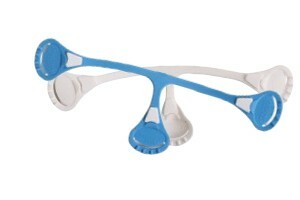 They are just so simple to use, velcro tabs provide a snug comfortable fit just like a newborn disposable nappy. 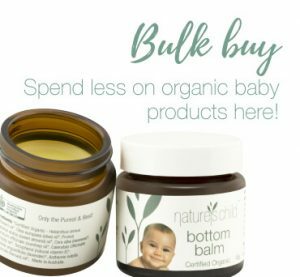 Reduce your Single Use Waste with Organic Baby Products and Natural Nappies with this design. We want you to fall in love with your cloth nappies and this nappy gets you off on the right track! Simply place the insert in place (either inside the pocket or ontop of the pocket), lay baby down, secure with the quick and accurate waist closure and you’re away! Easy! 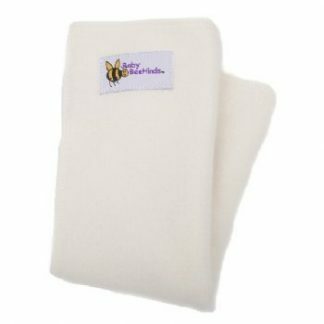 Designed from 2.5kg – 5kgs, and available in two unisex options these are a great additional to any new cloth nappy stash! New parents often don’t start on cloth as they worry the nappies are too big then or its too much of a hassle with everything else going on but THIS NAPPY takes all that worry about. It is SUPER EASY to use. 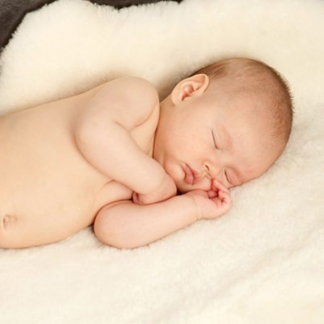 Many people only get a few as they worry about the cost of it when it is used for only 6 – 12 weeks depending on the size of your bub and how quickly they grow. This worry is taken away quickly after use and people often ring up wanting more newborn cloth nappies urgently. Budget Conscious? 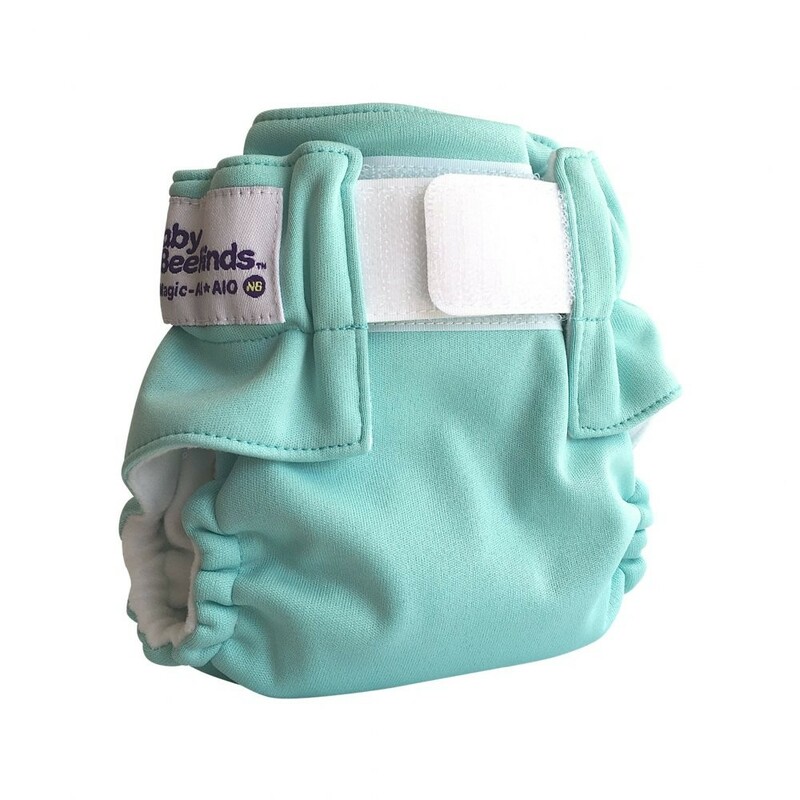 The Baby Beehinds Newborn Nappy has great resell value or you can keep for second and third bubs. If you are trying to save money by not getting a few of these, you usually end up spending the saving on disposables as others are too big for newborn babies. So I encourage you to take a leap of faith with this ideal newborn nappy, everyone ends up thanking me for encouraging them with this favorite from baby beehinds nappies. 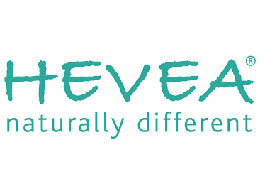 We want you to love what you buy and not be overwhelmed by too many nappy choices. If you are getting overwhelmed by al the Cloth Nappy Choices out there, we understand! 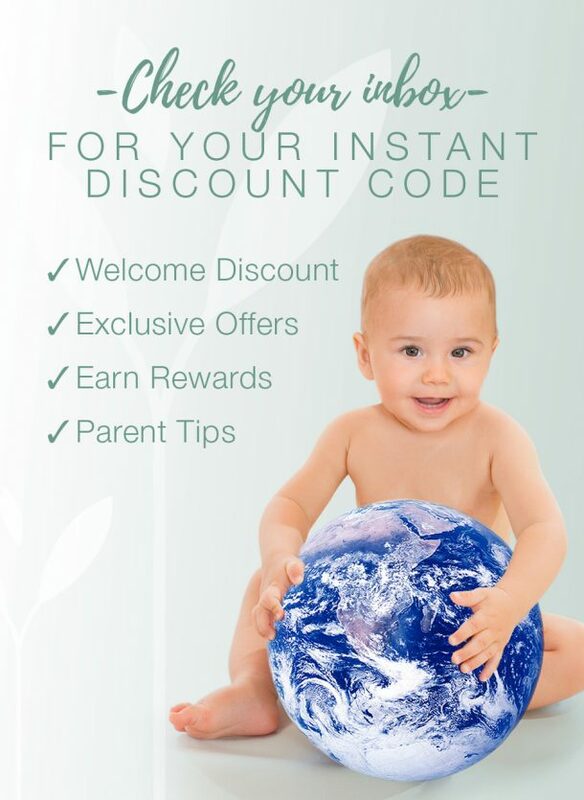 At Nature’s Child, Our philosophy is to choose the best nappy products for you to avoid your overwhelm. Our Nappy Choices meet the following Criteria. 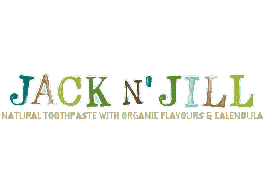 No Microfibre – No Synethetic fibres next to your babies skin. Quality Companies that win Awards because they are so popular. We don’t want to be dealing with returned nappy products so we choose the best that you will never want to return. 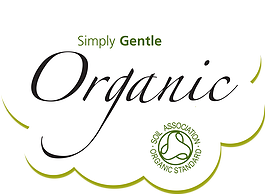 View all our Organic Nappies and Cloth Nappy Accessory products here.